People always want to make sure to make a great impression and this holds true, even when it comes to your home. 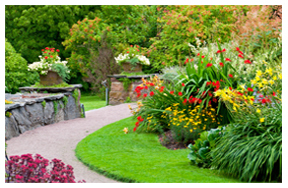 The outside is the first place that anyone sees, so it is important to pay particular attention to your lawn. If you are doing a lawn maintenance project within Las Vegas area that requires equipment rental, consider asking experts who already have the equipment. This is easy to do in a newly developed neighborhood, but if you ask around in any neighborhood you might inspire someone to undertake a project themselves. Sharing the expense can cut your costs a great deal. 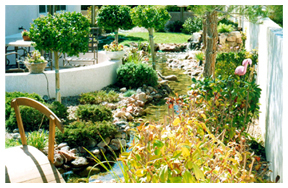 Living in the desert climate here in Las Vegas, choose plants that will live through a drought. During the hot and dry summer, our city encourages us not to use water for our yards because of potential shortages of water. Do some research about different plants and choose the most resistant ones. 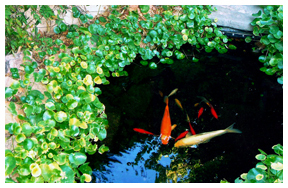 Desert plants generally don’t need as much water as other plants. 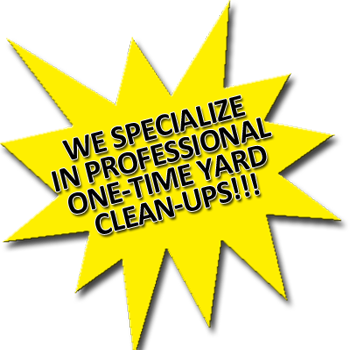 If you are a beginner to lawn maintenance Las Vegas you may not know all the ins and outs of keeping your lawn in the best shape it can be. In order to protect your home or other items on your property, you may want to hire a professional landscaper that can tell you how to prevent flooding, pick the right plants and their placement to ensure the walls and any cement don’t become damaged by root growth as well as other issues that could damage your property. 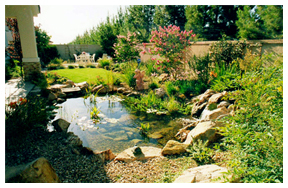 Call us at (702) 658-1506 for your Lawn Maintenance Las Vegas and talk to one of our landscaping or lawn maintenance professionals today for all of your landscaping questions or needs.